Zobacz koszyk “Photo-etched 8×4 heavy frame” został dodany do koszyka. 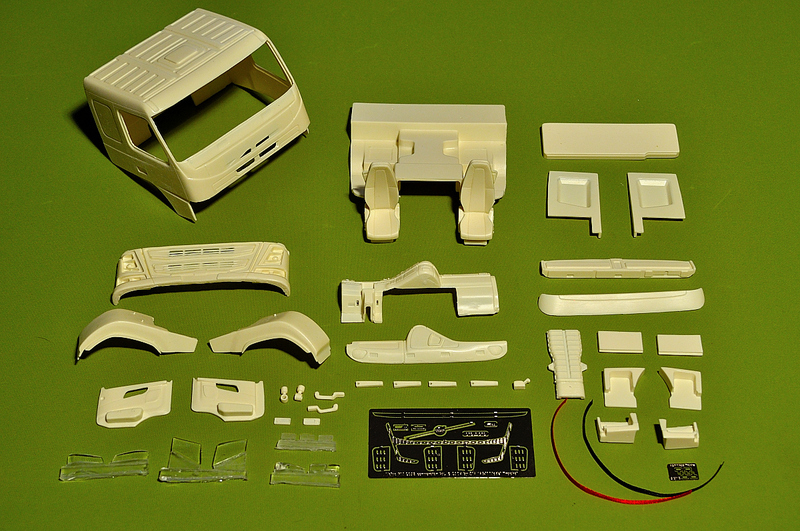 Conversion kit for Italeri’s Volvo FH. Converts Volvo FH into FM truck with flat roof of 2013 model year. For the best result we suggest to use our photo-etched chassis for Swedish truck. Also it is possible to use our heavy photo-etched chassis.